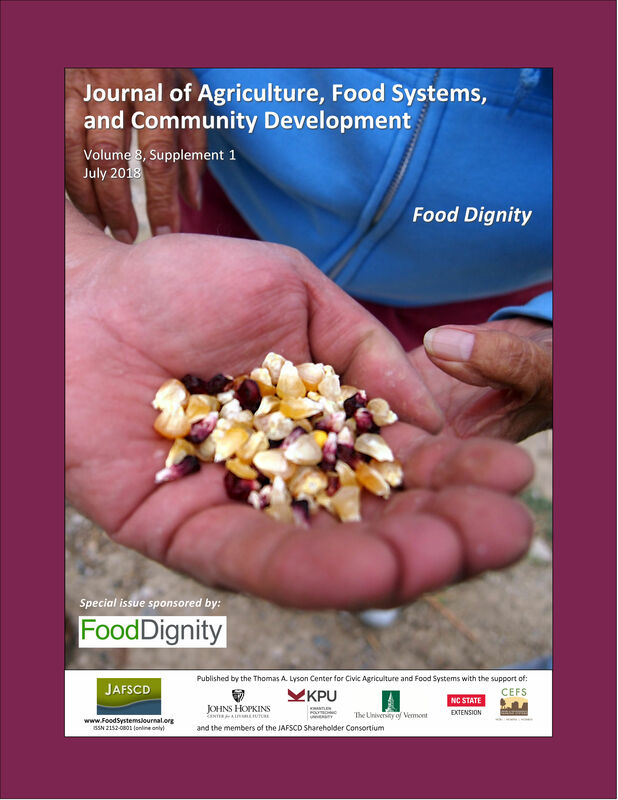 It was an unusual process that ultimately led the Alameda County Sheriff’s Office in San Lean­dro, California to become one of the five commu­nity sites across the country participating in the Food Dignity Research project. Signing on to that project opened a new door for us to execute the vision we had for our work in community food production as part of community policing. The most beneficial aspect of it was to be with people who were like-minded and didn’t think we were crazy.